« Something’s Crawling Up There! I’m a little behind in sharing stuff with you. These are pics I took over a week ago when we were down in Cottonwood Falls for the parade. That morning, we got up extra early, 4:30am, and drove out to one of our favorite places in Kansas, the Tallgrass Prairie National Preserve. 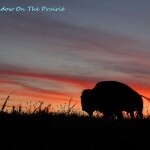 Our goal was to see the bison herd and hopefully catch a good sunrise too. 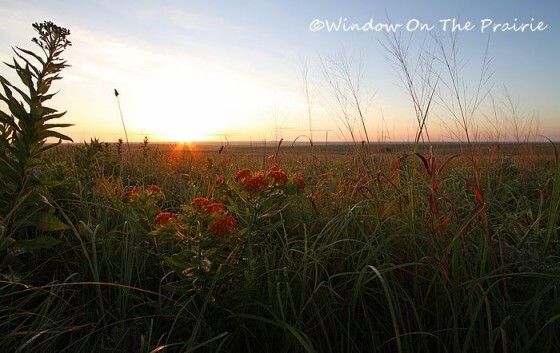 The Tallgrass with its seemingly endless acres of prairie stretching away to the horizon is always a special place, but especially so in the early morning or late afternoon hours. blooming their little hearts out. We didn’t see the bison herd except over on a distant hill, too far away to photograph. We did see evidence of them though. We hear they have four baby calves this year so far, and one more is expected soon. Here’s a short video of the sunrise. Did you hear the dickcissels and western meadowlarks? They are very chatty during the spring and summer months. 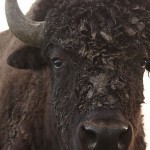 Hopefully, we’ll get back to the Tallgrass soon and get pics of the new baby bison calves. Lovely pictures, so peaceful and relaxing! Thank you! What a beautiful place, you can see so far! 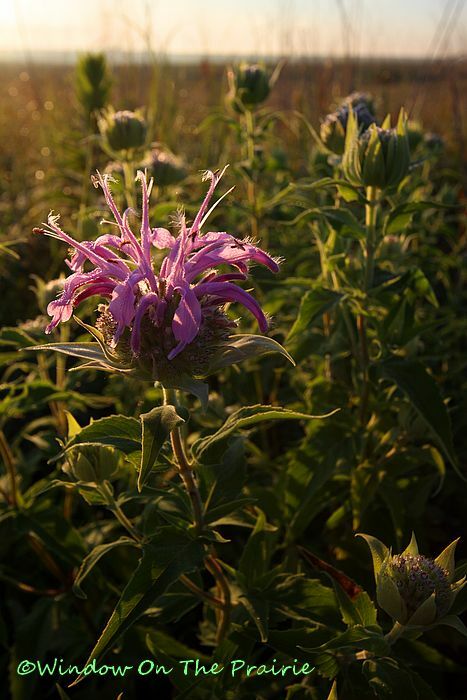 I love the wild flowers, especially the Bergamot. Hope you get back to see the babies! My husband and I were in Kansas July 2009, on a driving trip from California to Kentucky. 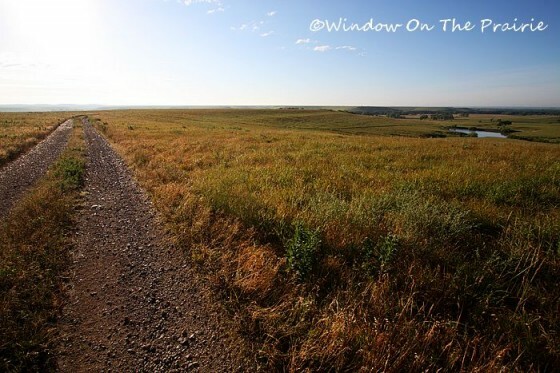 We spent several days in Kansas, and were astounded by it’s simple beauty. We missed the Tallgrass Prairie park, that’s a regret. But I’ll just come here for pictures when I need a fix. Thank you. 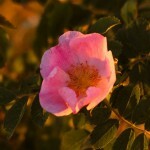 Beautiful photos of the early morning. Sunrise is a magical time regardless of your surroundings. 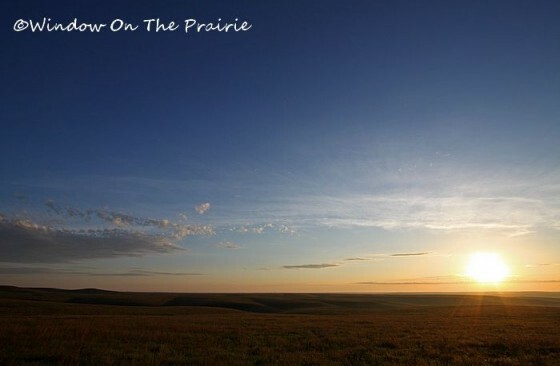 When I was growing up in Kansas, I didn’t see the beauty of the prairie, so thank you for letting me come full circle and appreciate it now! I love the wildflowers. Great shots Suzanne. 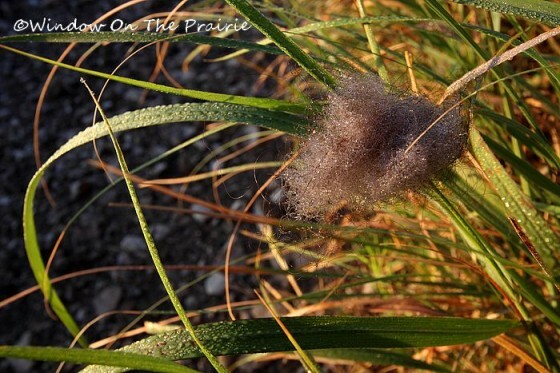 I was noticing the dew on the grass with the bison fur. The photos of the flowers are lovely as well. You two can do the walking and we can enjoy your photos and videos of your visit. Well I just can’t express how much I enjoyed your post this morning. Your photos are just gorgeous and I love your video so peaceful and beautiful. Thank You. Beautiful pictures, and the video was great! One minute you’re in darkness and then . . . wow! I have never heard a dickcissel before, but have read about them in books. If I can’t actually come to Kansas, your site is the next best thing. Thanks for sharing. Thank you for taking us along with you on your adventures. It is so pretty out there. Lovely shots and a beautiful sunrise….always love early the morning sounds….its a great way to start the day. Thanks for sharing! Really lovely photos. 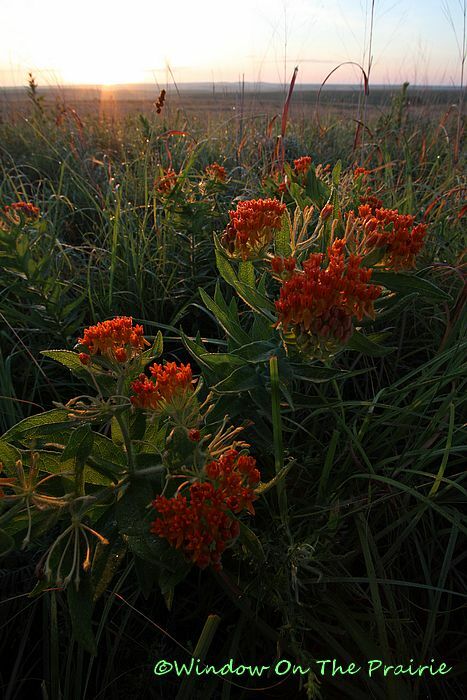 The Tallgrass Prairie NP is on my list. Until then your photography is IT! 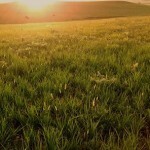 I have, though, visited the Konza Prairie near Manhattan. What a shame so many folks “fly over” Kansas! 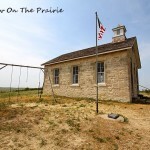 There is a nice article about Tallgrass Prairie Preserve in the Summer 2012 National Parks Magazine. I just read it online. What a great article, thanks for bringing to my attention Elaine. The author is “spot on” for everything she says about the preserve, especially the part where she says, “I’ve spent a lot of time in national parks since I was a child, but this moment marked the first time in a while that I felt a park was mine. 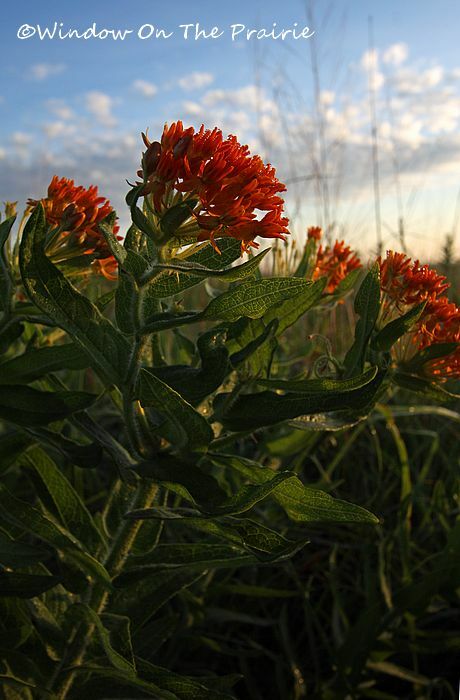 What has in many places become an overcrowded nature experience goes back to its roots at the Tallgrass Prairie National Preserve. I am literally the only person for miles”. That is SO true at the Tallgrass.